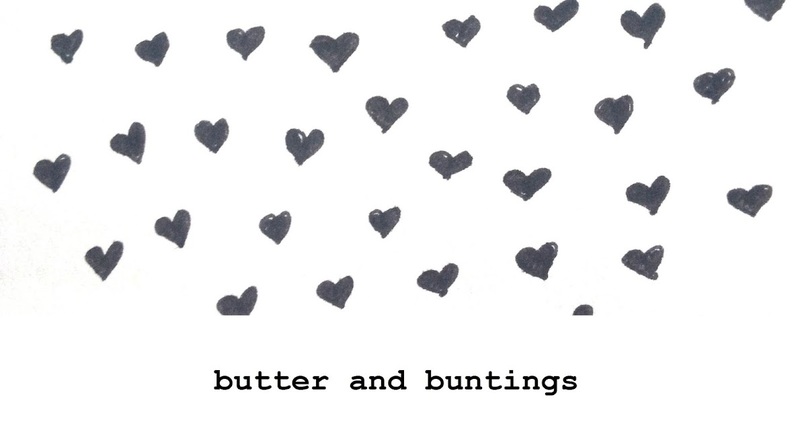 Butter and Buntings: Hundreds and Thousands Magazine...a new project!!! 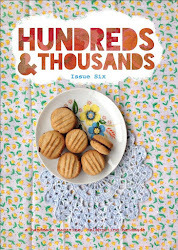 Hundreds and Thousands Magazine...a new project!!! Woo! I can finally reveal (because we now have a blog and fb page) a new very exciting, pretty project I am working on with the lovely Mezz. 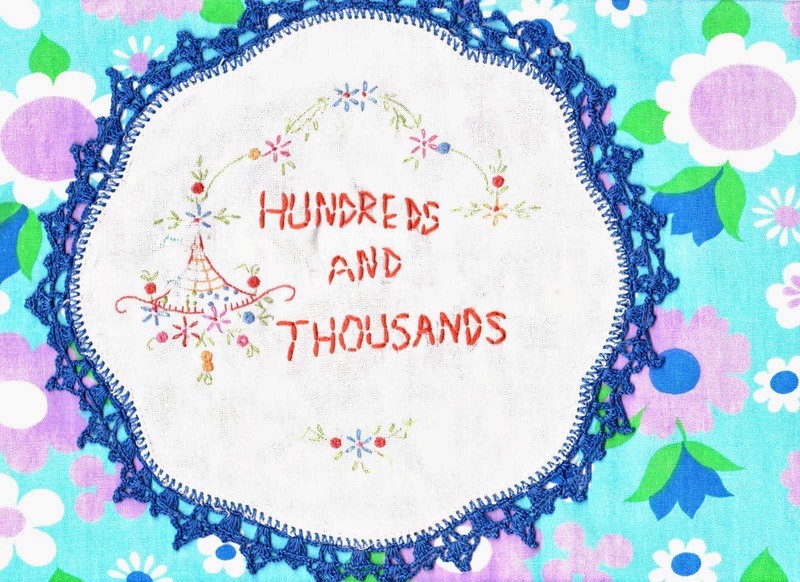 We are making a handmade magazine called Hundreds and Thousands and we are pretty excited! Neither of us have done anything like this before, but we are LOVING putting together a magazine that celebrates all things craft, cooking, gardening, people, places, opshopping and other lovliness! Yesterday was a productive day for us, doing a photoshoot for the front cover for our starter issue, as well as tweaking and pretty-fying some almost finished pages! We can't wait to have it in our hands, and to then share it with you! Speaking of you....this magazine for us, is about celebrating what makes us smile. 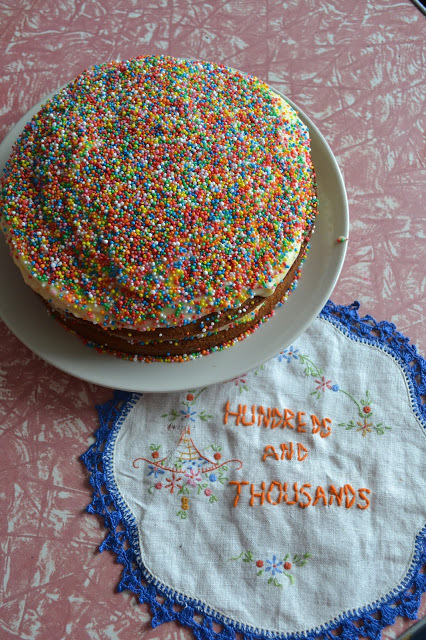 We would love for you to contact us at hundredsandthousandsmag@gmail.com if you have any recipes, craft, articles or ideas that you would like us to put in our mag for future issues (hopefully there will be future issues)! Please be patient and kind, as this is all new to us! Please feel free to spread the word about our little magazine, over a cup of tea, on your blogs, twitter, fb or instagram! The more people who can enjoy this magazine, the merrier! We have made the hashtag #hundredsandthousandsmag, so feel free to join along! 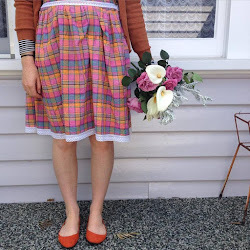 Please pop over to our Blog and Facebook page and say hi, follow and like...if you want! Feel free to add the button I made to the side, with a link, to your page! Ohh judging by the props the photoshoot looks amazing. How exciting - I love new adventures!